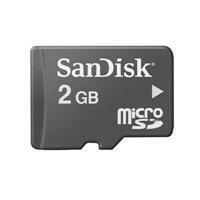 2GB SD Micro Cards Like new condtion. Pulled Tested and ready to ship. Original SandDisk. The minimum order qty is 5000 pieces.